WSU Candyland Photo Digital Content. 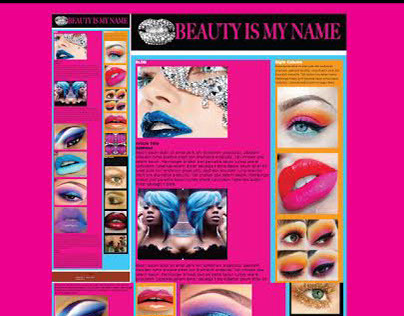 "Beauty is my name" blog home page concept layout. 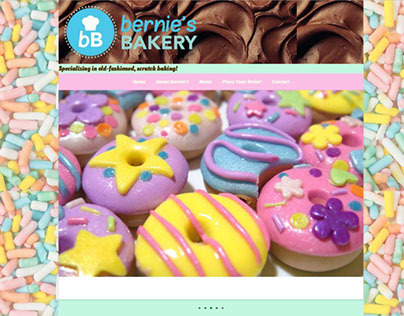 "Bernie's Bakery" website home page concept layout.